Wal-Mart has the 16GB Zune HD available for $162.54 plus free shipping (and tax, if applicable). It usually retails for $199, so you’re saving quite a bit. Well, provided you were in the market for a Zune HD to begin with. 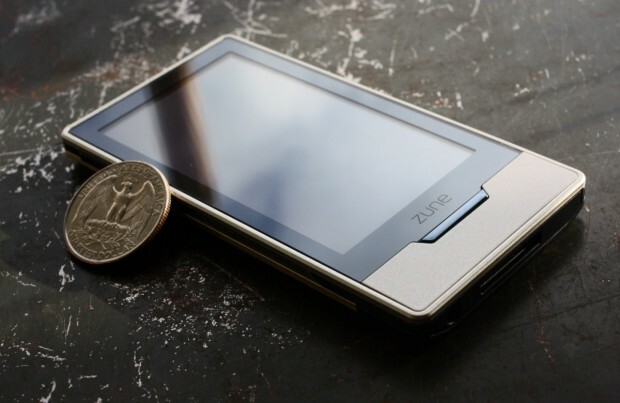 Incidentally, that’s where I bought my Zune HD from, the local Wal-Mart. Fascinating, yes.